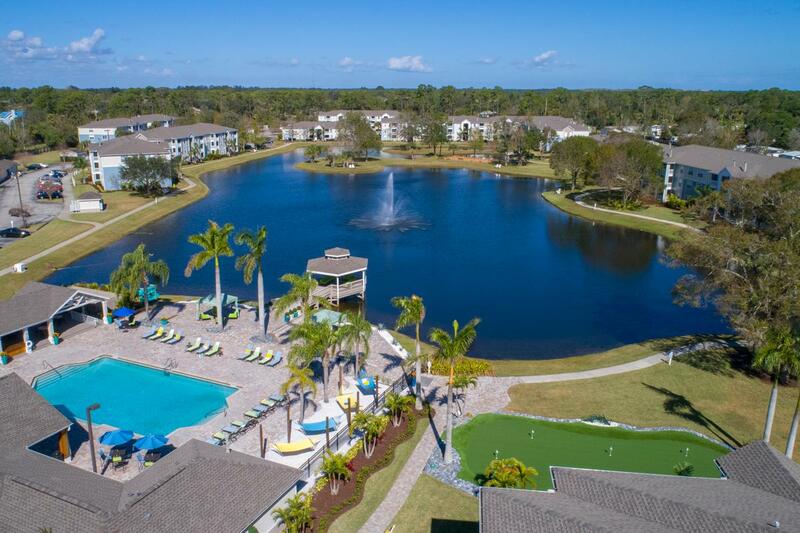 Experience the best the sunshine state has to offer here at Grand Oaks at the Lake Luxury Apartments in Melbourne, Florida. 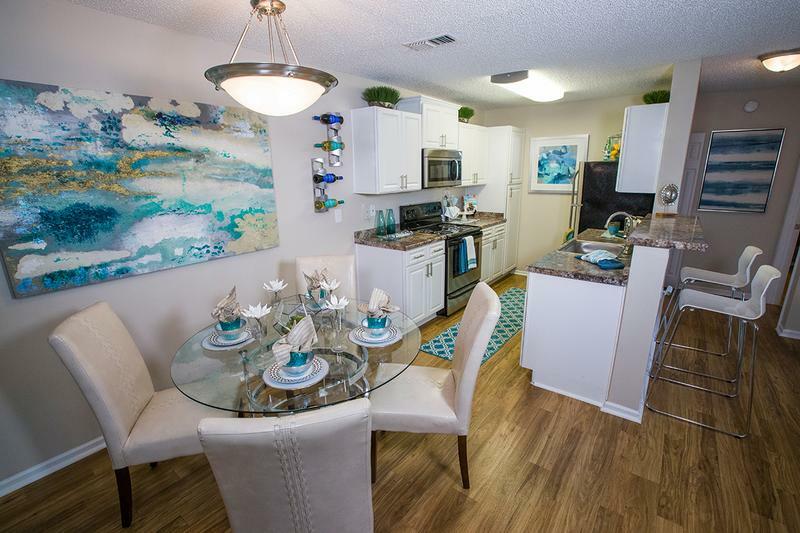 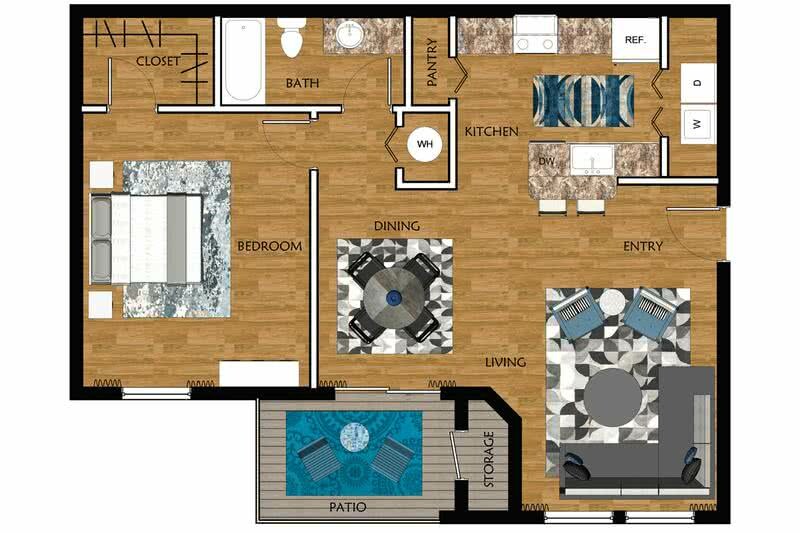 Grand Oaks Luxury Apartments has all the resort style amenities you could ask for in a premier location. 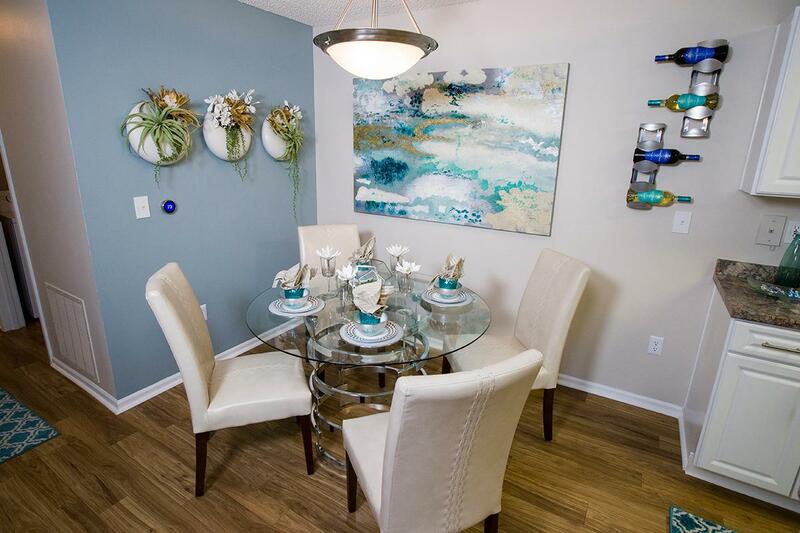 Our gorgeous waterfront community offers exceptional one, two and three bedroom apartments in Melbourne, FL with over-sized floor plans. Our luxury West Melbourne, FL apartments for rent all offer screened in patios with outside storage. You will also love your gourmet kitchen, vaulted ceilings, walk-in closets, fireplace, wood flooring and washer/dryer connections. Stay active by running on the lake path, playing a game of tennis with friends or working out in the fitness center. 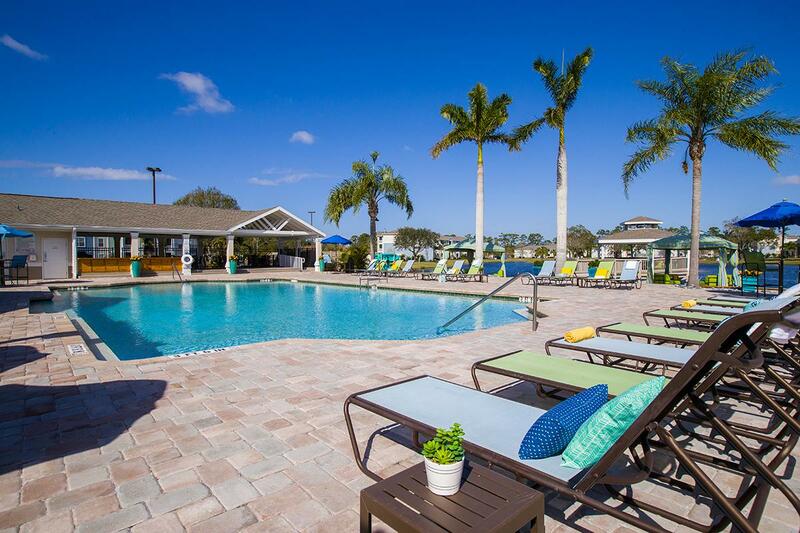 If you feel like relaxing, you can lay out by the resort style swimming pool or unwind lounging next to the pool in one of our poolside lounge chairs. So whether you want to play a round of putt putt or just take a dip in the pool, you will always feel like you are on vacation without ever leaving your apartment. 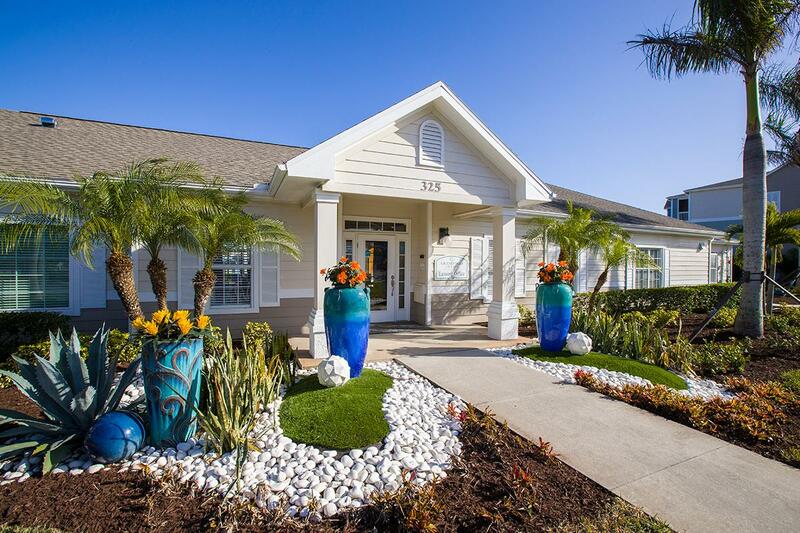 Call us today to start living your dream vacation! 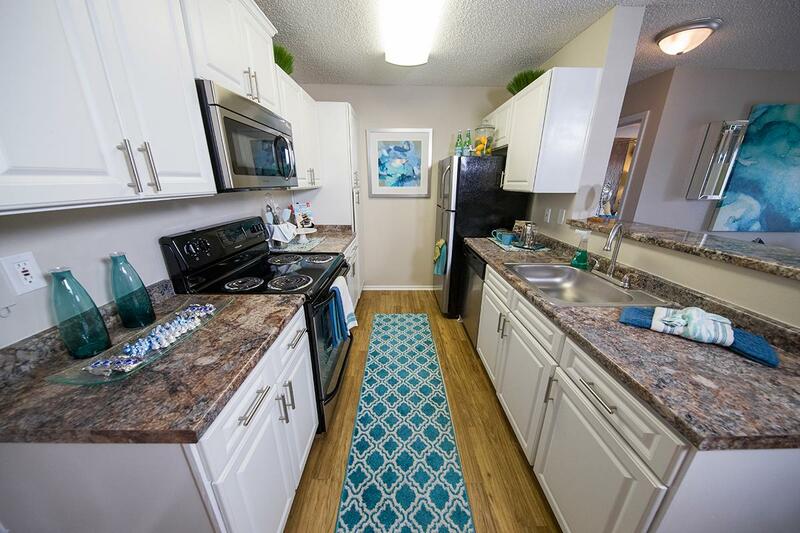 We are located in West Melbourne, directly off Highway 192 which provides easy access to I-95, white sandy beaches, Melbourne Square Mall and only minutes from Melbourne International Airport, Harris Corporation and General Electric.